Matzah Cover Passover Giveaway! - Kosher In The Kitch! Matzah Cover Passover Giveaway! - Kosher In The Kitch! 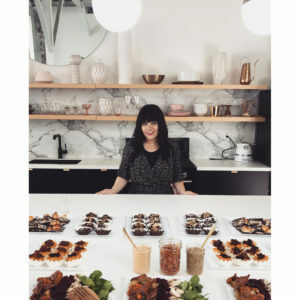 Home / Giveaways / Matzah Cover Passover Giveaway! 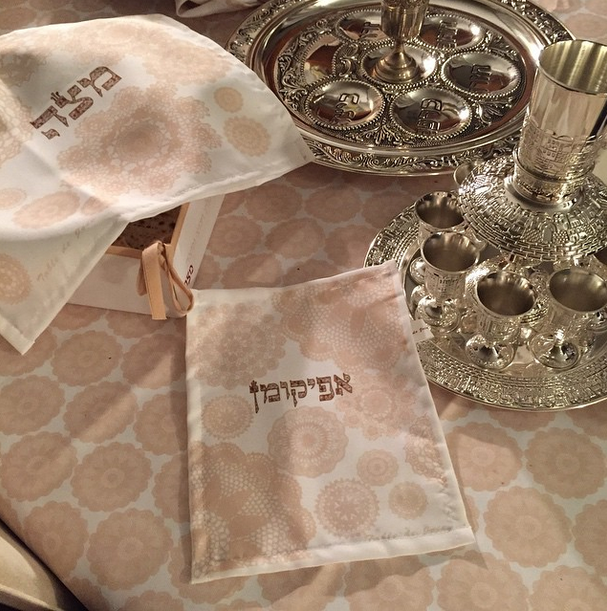 Win a holiday matzah cover to keep your matzah safe from getting wet or making crumbs all over the table during the seder or any meal over the holiday. This beautifully designed cover is sponsored by Table De Joie. To enter, leave a comment below. This is the lovely table setting I used for my Passover segment on CBS! Would love to win! I can always use something new for Passover! This is such a beautiful set! What a welcome addition to our seder, love this set! This is so beautiful I haven’t found one I truely love enough to buy so I made one but this one is truely beautiful I love the print. Hope I win if not I need to look into buying one for my household. i would love a new set like this! 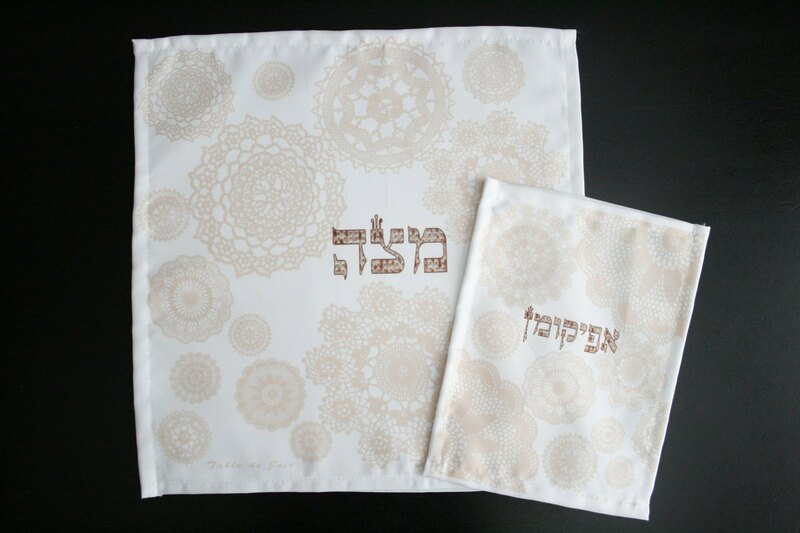 Beautiful matzah cover set – would love to give it to one of my children! What a stunning set! Kosher and freilichen pesach! This is gorgeous would love to win!! So pretty! Would love it!! Gorgeous set! Hope I win! I would love to win this for one of my kids so they can start their own Passover collection. I really need this & it’s sooo pretty! Hope I win. Beautiful ! This would be nice, as I have a borrowed one! Perfect Matzah cover set for Passover. My six grandchildren will be so surprised to see this on our next years Passover table. i would love to win! Good moed! What a beautiful set. Chag pesach kosher ve sameach! just the most beautiful setting I could imagine! Such a beautiful set! Would love to win since we do not have! Chag Kasher V’Sameyach! Such a beautiful set! Would love to win since we do not have and we are planning on making a seder next year. Chag Kasher V’Sameyach! Gorgeous, did you make this yourself?